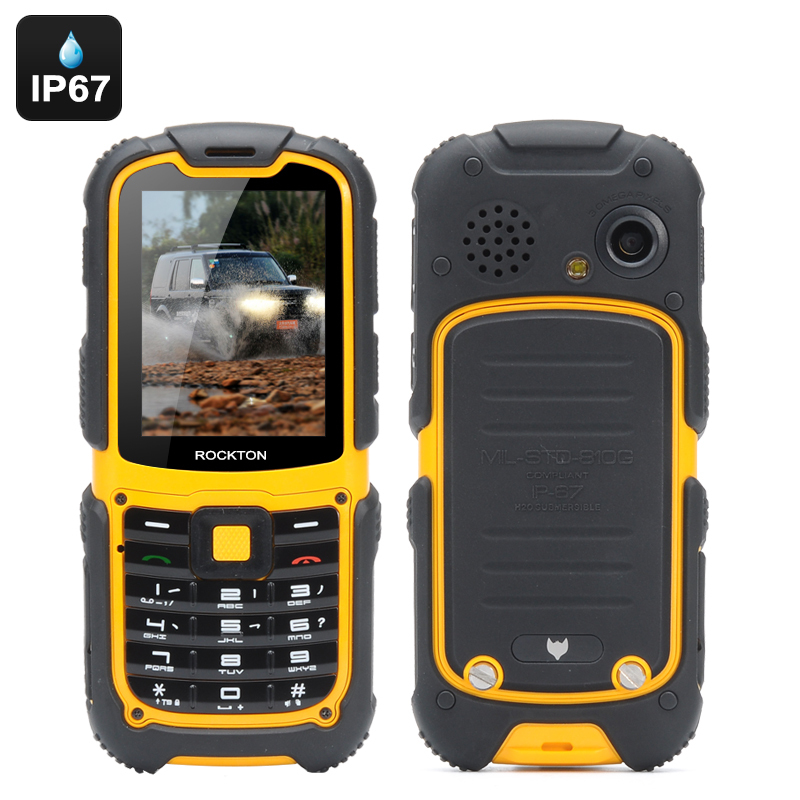 Successfully Added MFox J1 Rugged Phone - IP67, Altimeter, Barometer, Compass, Pedometer, SOS, GSM, 3G, Bluetooth to your Shopping Cart. 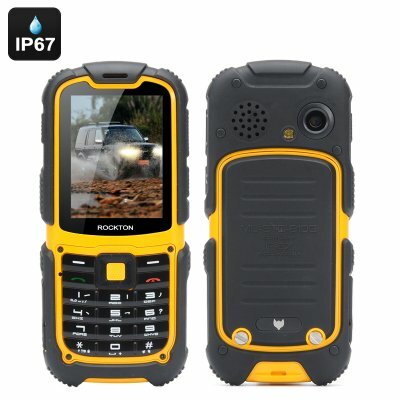 Mfox have a reputation for their line of rugged phones and the J1 is a stunning example of their fine craftsmanship and dedication to detail when it comes to outdoor rugged cell phones. An IP67 rating keeps this compact phone well protected from dust and dirt particles as well as offering comprehensive protection from water ingress. With a tough rubberized outer shell the phone is well protected from any drops or knocks so it perfect for following you on those less beaten paths. This full feature phone has some impressive extras that are sure to enhance your outdoor experiences. With sensors to detect barometric pressure an altitude indicator, built in compass so the Mfox J1 rugged phone will keep you on track and also let you make short-term weather forecasts. There is even a pedometer to help calculate how far you have traveled as well as the calories burned. To help you stay safe in the great outdoors this phone has an SOS function so you can set up a message and emergency contact numbers, then later use this SOS Button to send a distress signal with your message for help should you get into trouble. Coming with a 1200mAh battery the Mfox J1 rugged phone can be used for about 230 minutes continues or stop on standby for up to 150 hours. The rear 3MP camera is able to take quality reminders of your travels and the SIM slot supports both 2 and 3G connectivity. The Mfox J1 Rugged Waterproof Phone comes with a 12 months warranty, brought to you by the leader in electronic devices as well as wholesale Rugged Phones..